The Philippines gaming industry is flourishing, as gross gambling revenues (GGR) in 2018 through September have already exceeded the country’s 2017 total haul. The Philippines Amusement and Gaming Corporation (PAGCOR) released revenue statistics for the industry this week showing that January through September win is at PHP 158.362 billion ($3 billion). That figure is already higher than the $2.92 billion the country’s casinos, electronic gaming cafes, and online platforms won in 2017. 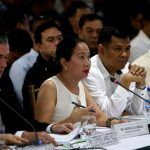 Our performance this year is better than expected for both the private integrated resorts and the PAGCOR-owned casinos,” PAGCOR Chairwoman Andrea Domingo told the Manila Bulletin. GGR is up 14 percent year-over-year. At the pace, total win will come in around $3.32 billion when the final three months of 2018 are tallied. 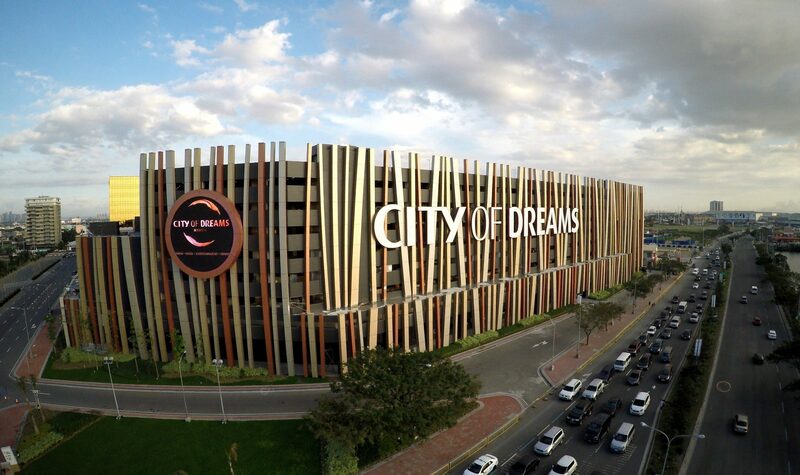 The vast majority of gaming revenue in the Philippines comes from the four commercial integrated casino resorts in Manila – City of Dreams, Solaire, Resorts World, and Okada – which collectively won $1.96 billion in the first nine months of 2018. Manila’s Entertainment City, where all but Resorts World are located, is set to expand as the Westside City complex opens in the coming years. 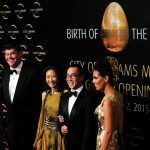 PAGCOR is not only a federal gaming regulator, but also an operator. 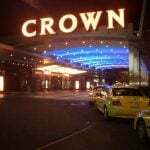 Its eight Casino Filipino venues and 34 satellites reported GGR of $510 million. Philippines President Rodrigo Duterte had ordered PAGCOR to divest its land-based casinos and transition into a regulator-only capacity, but in September Domingo said the properties were operating too profitably, and would therefore remain under state control. Electronic gaming, which includes online bingo and sports betting, reported GGR of $391 million. After taking office in June of 2016, Duterte made it his mission to transform the country into a leading entertainment and gaming destination in Southeast Asia. But he also wanted to rid the country of corruption and illegal drugs. Ongpin sold off his stake in PhilWeb at a deep discount, and the e-gaming business has resumed some operations. More than three years since taking off, Duterte’s tone has now shifted to one of anti-gaming. 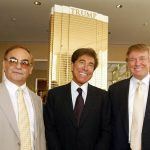 He’s recently pledged to stop the authorization of new casinos, and backed up his words by halting construction on Landing International’s $1.5 billion casino in Entertainment City, and a proposed $500 million resort from Galaxy Entertainment on Boracay island.